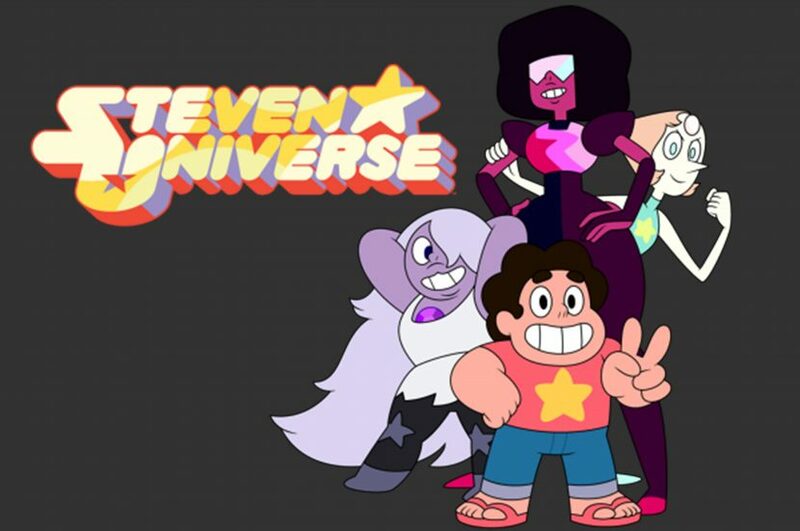 First of all I would like to say that I am incredibly grateful that Steven Universe exists, if I could I’d spend my whole life watching it because wow. (I can’t remember the episode names, so bear with me). In one episode Pearl trains Connie on how to fight in case Steven is in danger so that she can protect him. She rigorously trains Connie and instills in her the mantra that when in danger Steven’s life is more valuable than hers and she needs to put her life on the line the same way she did for Rose (Steven’s mom). Steven finds it ridiculous but Connie doesn’t think so. During her training there are a bunch of Pearl’s holograms that Connie needs to fight, when one tries to attack Connie in the middle of her conversation with Steven, he jumps in and uses his shield to protect, he looks at her and then says “relationships are meant to make your life easier”. I hope we can all prioritise developing and maintaining relationships that make our lives sweeter and filled with lots of kindness and ‘circles of love’ as bell hooks would say. On one of my favourite episodes, Kiki and her sister are meant to do deliveries for the family pizza business. Kiki enjoys jogging and her sister asks her to do both their deliveries before/after her jogs, this tires Kiki and she has nightmares about a giant pizza eating her up. Eventually Steven starts having these dreams too, in them he tries saving her. He asks her about it and she tells him that she feels like it’s too much work doing hers and her sister’s deliveries but she’s afraid of telling her sister that. Steven comes through with the gems and tells her to honour her feelings. That we might disappoint people around us but at the end of the day our feelings are incredibly valuable. Tell your babies and yourselves that you should honour your feelings, Steven Universe says so! On another episode Steven and the other gems are chilling and having a good time. Paradot who isn’t familiar with this asks when they are going straight back to work, Steven replies “working hard is nice but doing things that make you feel good is also nice”. So shout out to the writers for reminding me that I deserve to do things that make me feel good (even when others or myself don’t think I deserve it). Karabo Mafolo is a feminist writer. She identifies as the President of Toni Morrison’s Fan Club.